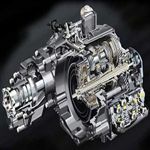 Lube Mobile, the Mobile Mechanics repair and replace your Manual Transmission. 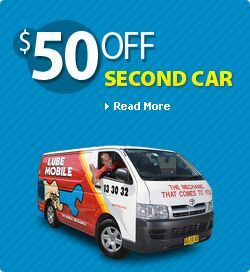 Whether your Manual Gearbox is slipping in or out of gear, whining, has minor problem like an oil leak or whether it needs a total overhaul Lube Mobile is here to help. We also repair Clutch related problems. Most are done on site, however larger gearboxes could require the vehicle to be taken to one of our local workshops which we arrange. We use only quality parts on your vehicle. All work comes with a 12 Month/20,000km Warranty.